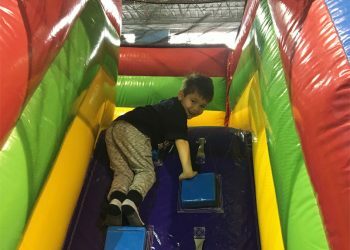 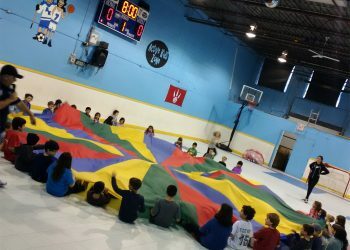 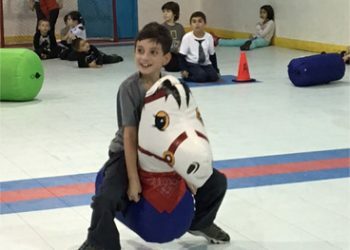 Passover and Easter Break Camp 2019 - Active Kids Zone Inc.
School may be out, but that’s no reason to let your kids hit the couch!!! 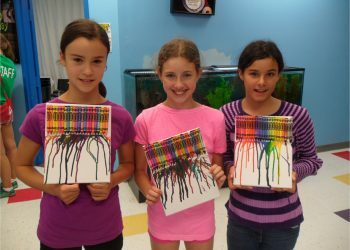 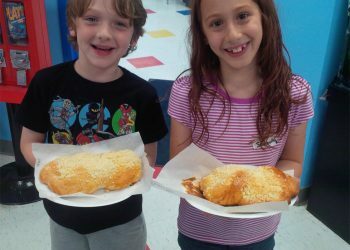 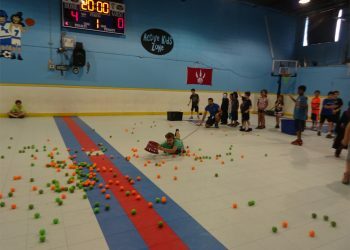 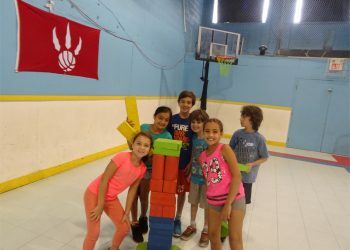 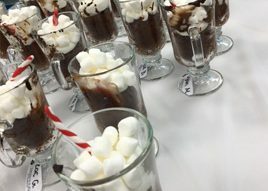 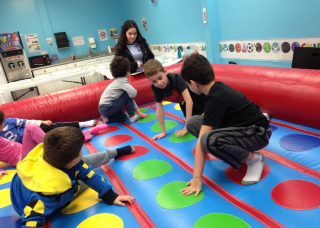 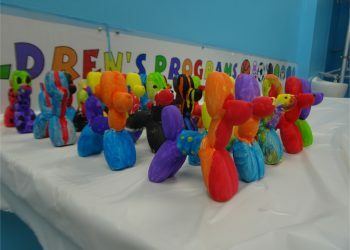 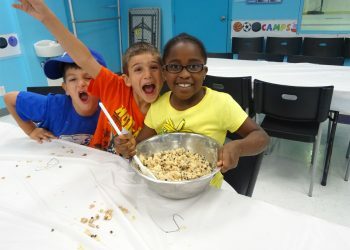 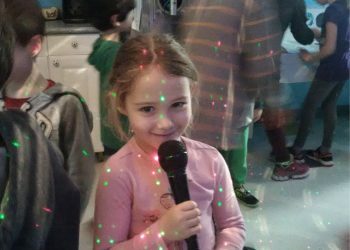 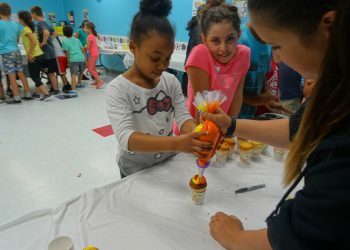 At Active Kids Zone Passover Camp, we keep the kids active and having fun!!!! 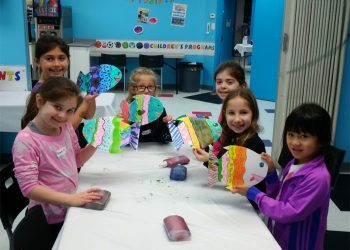 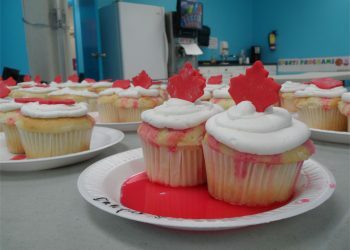 Sports, Crafts, Ceramics, Funzone, Magic, Science and much more…..
Register before March 27th and save $3 per day off daily registration.